Gangs • He allegedly was trying to rip off drugs. 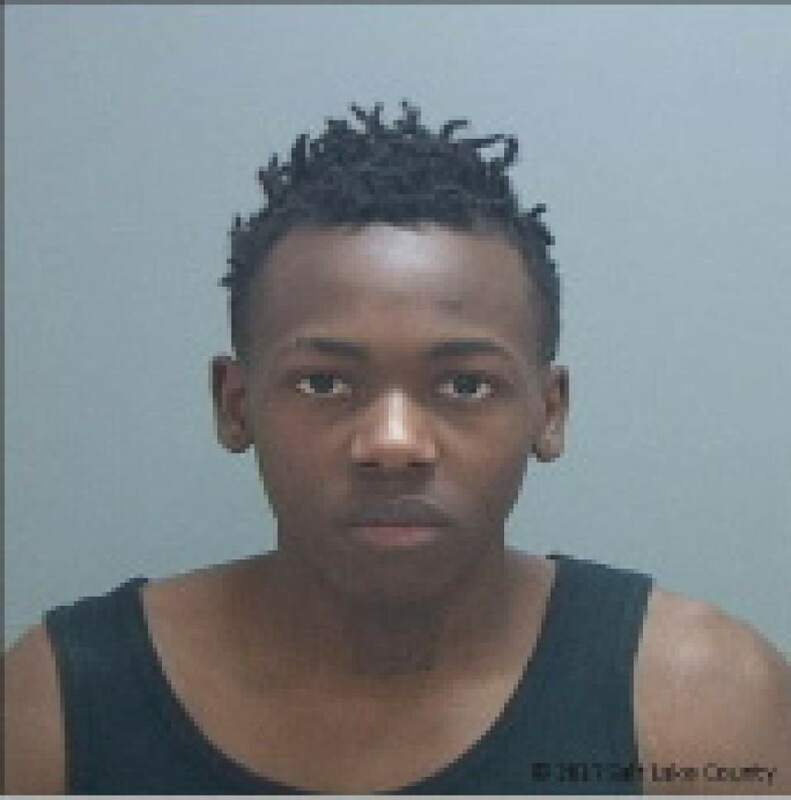 A 17-year-old boy has been charged as an adult in the shooting death of an 18-year-old Magna man last month during an alleged gang-related drug rip-off. Isaac Nacdaniel Patton was charged Friday in 3rd District Court with first-degree felony murder for the Feb.16 slaying of Tristen Mogadam, who died from a gunshot wound in the back. Prior to the shooting, Patton had contacted Mogadam&apos;s 16-year-old brother about buying some marijuana, charges state. The brother told Patton to come to Mogadam&apos;s home at 3231 S. Julia Lane (8820 West), charges state. Patton arrived at about 11 p.m. in a car with an unidentified male, a female and a driver, charges state. The brother, Mogadam, Patton and the unidentified male met at the gate in front of the home, where Mogadam handed Patton a baggie of marijuana. Patton gave the drugs to the unidentified male, and then asked, "What else you got?" and pulled a gun, charges state. When Mogadam turned and ran toward his home, the unidentified male said, "Blast him," and Patton allegedly began firing a 9mm handgun. The brother said he heard three gunshots and began to run to the house, as well, charges state. Mogadam, who was hit once in the back, collapsed inside his house. He died after being taken to a hospital. Police found four 9mm shell casings in the road and a bullet hole in the front door of the home. Patton also was charged with first-degree felony aggravated robber, three counts of second-degree felony discharge of a firearm, and third-degree felony possession of a firearm by a restricted person. All charges except the firearm possession count carry potential gang enhancements. Patton told police he was a member of a criminal street gang and that he believed Mogadam was a member of a rival gang, charges state.